I’m glad the universe brought us together today because I want you to experience tons of clarity and joy – my main go to feelings at the moment. I have a deep desire to share what I have learned during my journey, to connect with beautiful souls all over the world, and to walk with you, even if it’s just virtually, for a moment in time. I am currently a lawyer who specializes in civil law. Yes, I am in court all the time, and no, it is not glamorous (my life is definitely not an episode of suits or law and order :)). My love for helping people manifested into my current career, but as I accumulated life experiences and experienced some challenges, I learned about the invisible world that guides us every day, if we are willing to tap into it and feel. My love for helping others has led me down the path of coaching and teaching. I love to learn and expand. The desire to guide and share my insights has been blossoming in me for awhile and I am so excited to share it with you! When I am not coaching, or working as a lawyer, I love to travel to explore nature. I am also a movie buff and I love concerts and music. If I am not painting, or reading, or learning something new, I am usually hanging out with my beautiful family and friends. I love downtime and I cherish relaxation which is just as important as experiencing new adventures. I strive to invite that elusive balance into my life so I can replenish my senses and nurture my body. What do you love to do during your time off? Living in a fast-paced environment where stress is at an all-time high, led me to tap into my inner world, which has brought me so much wisdom and insights. I am grateful to have the opportunity to serve you. I hope to meet you one day as your guide. In the meantime, I hope my blogs serve you. Christine is a spiritual life coach dedicated to helping others transform beliefs, thoughts, feelings and behaviors that no longer serve them in order to release blocks that hold them hostage to a life that is not aligned with their true desires and capabilities. Her wholehearted intention is to awaken your inner voice so YOU can live the life you are meant to. She earned a degree in psychology from the University of Miami, and a law degree from Nova Southeastern University. Her passion for service, justice, balance and equality lead her to a successful law career. As she honed her analytical and writing skills in the realm of law and order, she felt a forceful and unyielding calling to combine the teachings from her law career with the knowledge, keen awareness and ultimate love for spirituality in order to empower others to live authentic lives. Her intention is to shift perspectives ruled by fear to perspectives ruled by love. 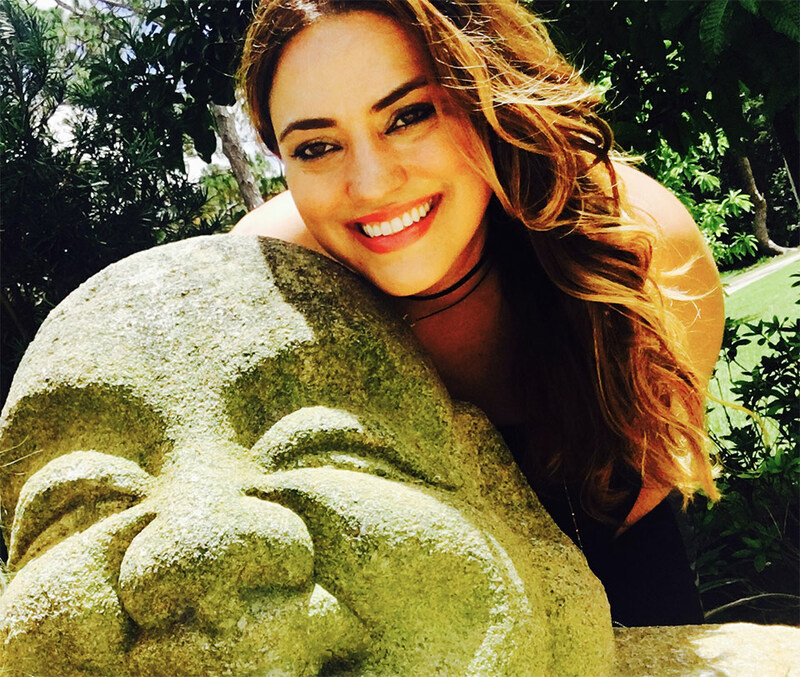 From lawyer to light worker is her tagline, and although these two paths may seemingly contradict one another, at their core, they are aligned by a natural balance along with her passion to serve. 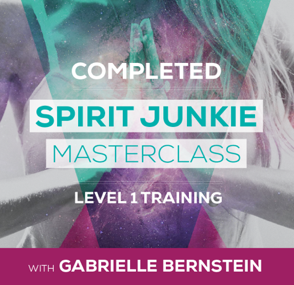 As a compliment to her spiritual based coaching, she is a proud graduate of the Spirit Junkie Masterclass Level One Training with Gabrielle Bernstein.